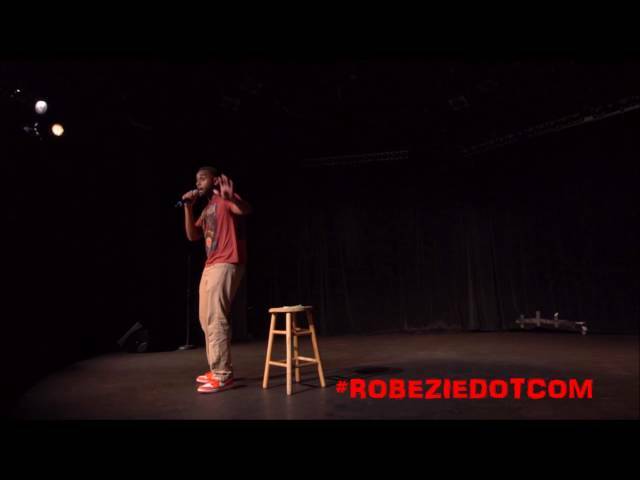 RobezieTV- Yiddy Knocko bursts onto the scene with a classic stand up performed at the Something To Remember comedy show, look out for more comedy from Yiddy. 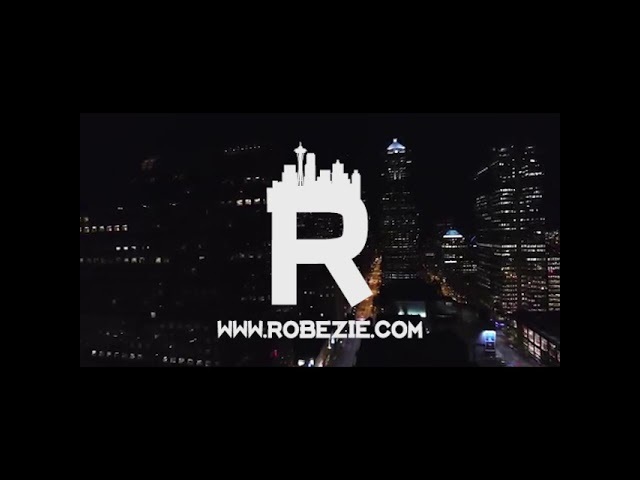 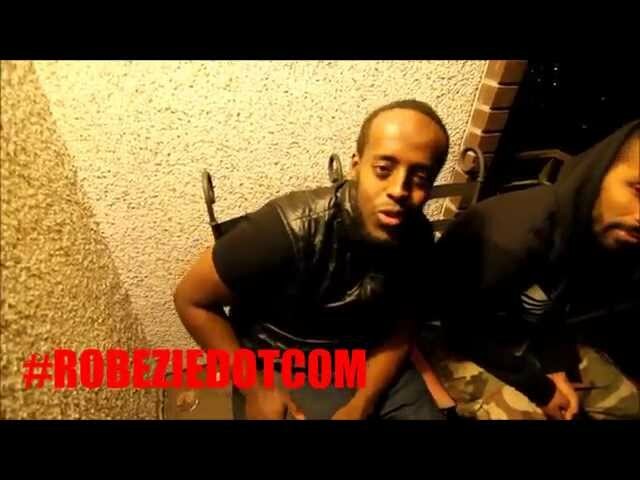 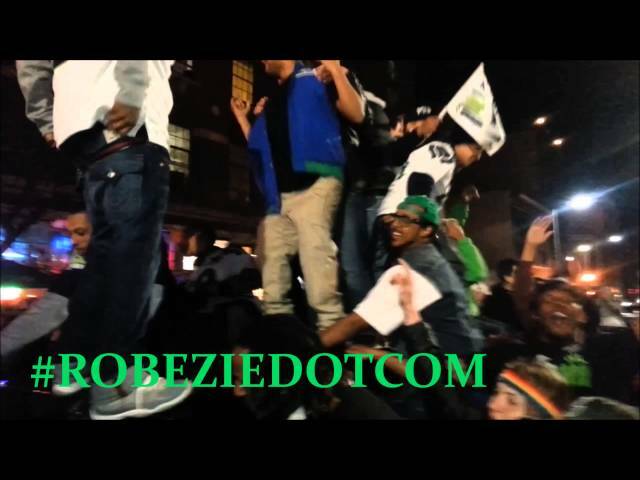 RobezieTV Presents: Young Dieziel, an up and coming artist out of Seattle,WA Freestyles off the top of his head. 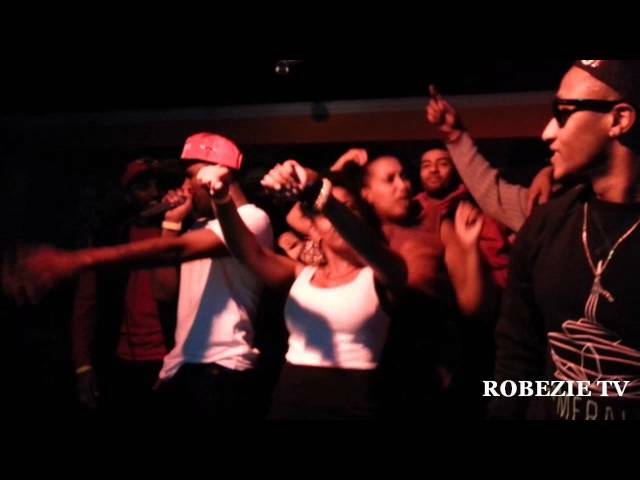 Killed it. 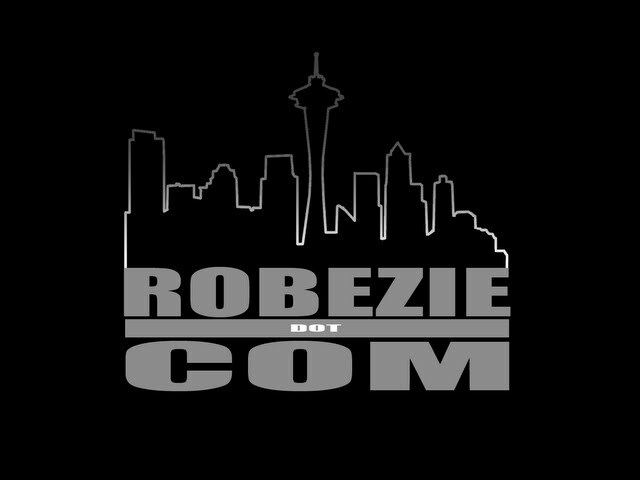 Rokwel performing his latest single #Rokwel live in Seattle, WA @ the #Gergish comedy show. 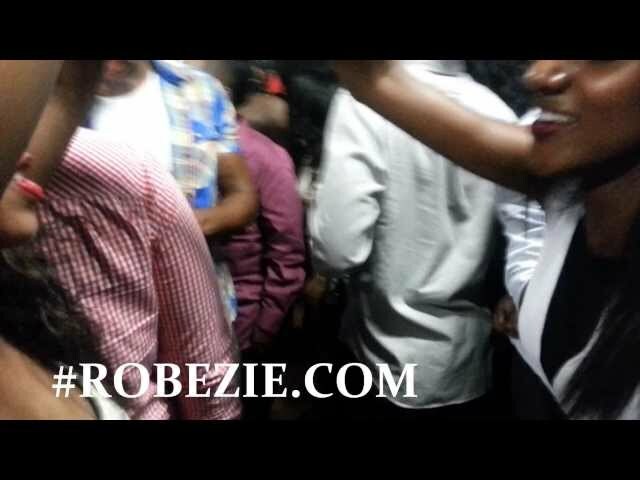 Sky'Money, Rokwel, ADM, J.S.W. 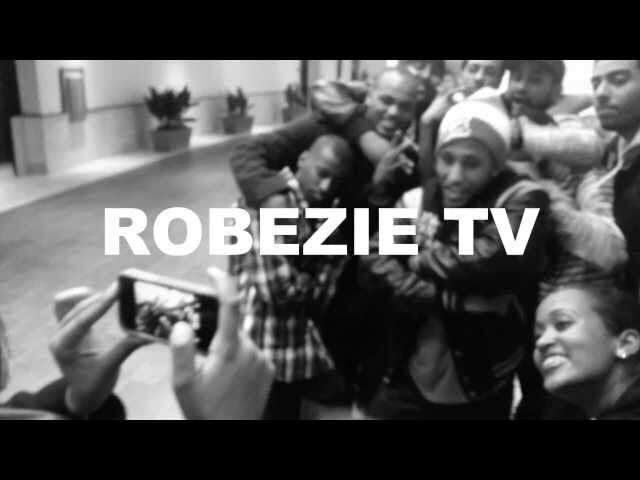 performing the Robezie.com Anthem. 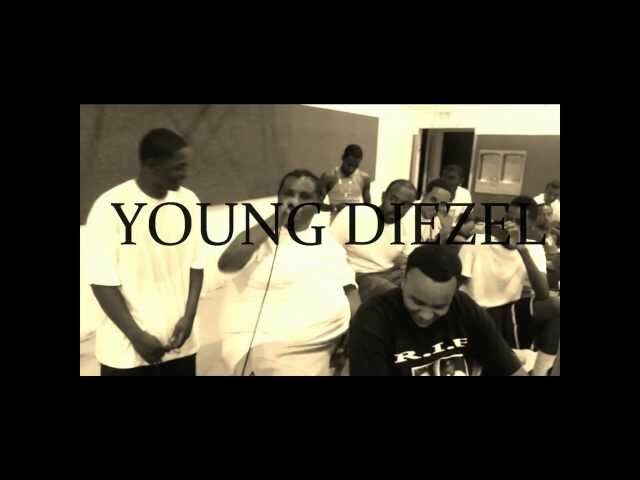 Website and music video should be released later on this year.